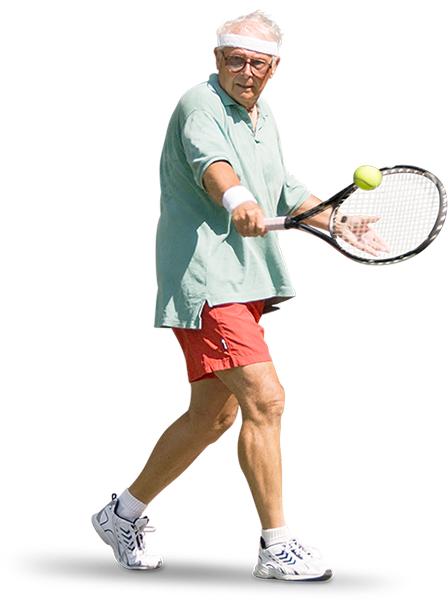 Sandgate Tennis has a range of synthetic grass and hard courts for hire on Brisbane’s Northside. Day $21.00 per hour Permanent Players. Night $25.00 per hour Permanent Players. Day $24.00 per hour Casual Players. Night $28.00 per hour Casual Players. Party bookings can also be made during school holidays and Sunday afternoons. 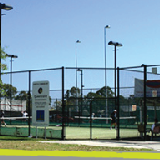 Call (07) 3269 7783 to book a court today.